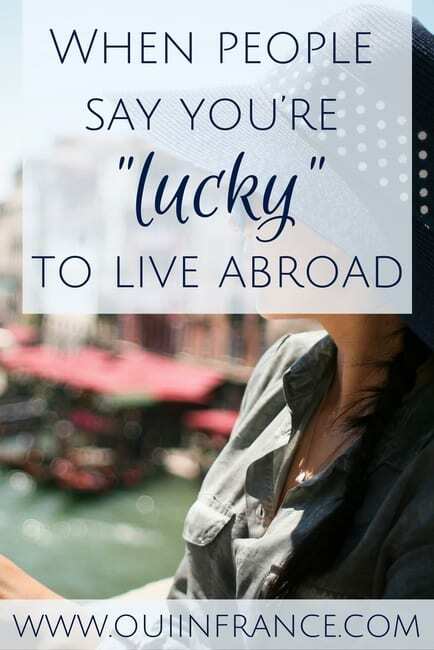 Have you ever wanted to travel abroad and live like a local, but financially it just wasn’t possible? Or maybe you have the time and flexibility to travel but just haven’t found the right accommodations or opportunity yet. Well, that’s where housesitting in France comes in. 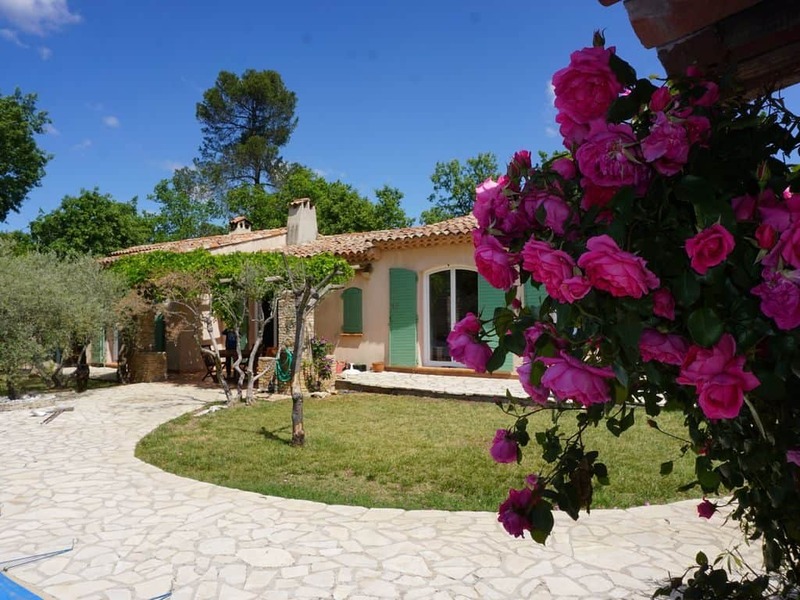 In exchange for looking after a property and possibly pets as well, you’ll get to live life as a local for free at a beautiful home in France or beyond. Sound good? 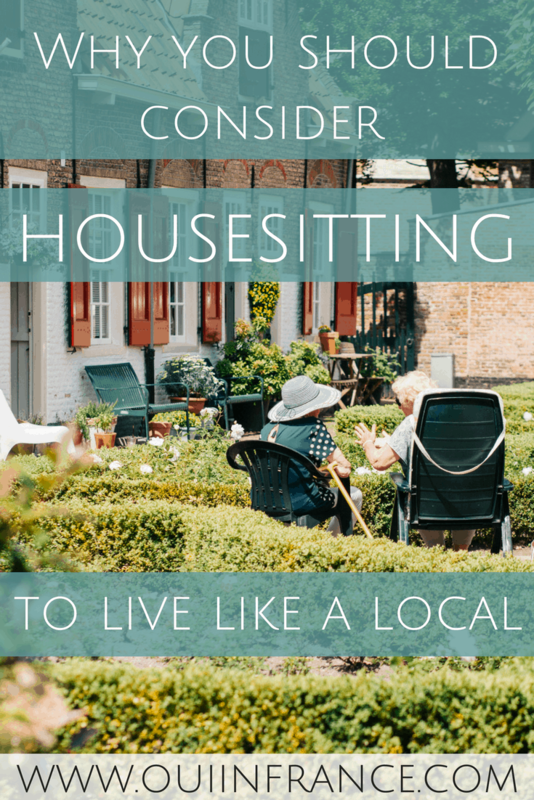 Let me tell you more about what housesitting is like and how you can get started. It almost sounds too good to be true, right? Stay somewhere for free and all you have to do is take care of the home and pets? It’s for real, but there are a few things you need to know. If you’re not familiar with housesitting, here are the basics. There are two parties involved in each housesitting assignment: the housesitter and the homeowner. It’s a beneficial arrangement for both parties. The housesitter receives free accomodation in exchange for looking after the property (and sometimes animals) and the homeowner can rest easy knowing that his or her home and pets are in good hands while away. Housesitting assignments are available all over the world and are usually longer than just a couple of days. Keep in mind that not all housesitting opportunities are the same. Some stays are better suited for couples depending on what’s involved. They don’t all involve looking after pets either. It’s a fantastic way to live like a local, enjoy your surroundings, and get to know an area for several weeks at a time while on a fixed budget. Many housesitters are quite active and prefer a working holiday. 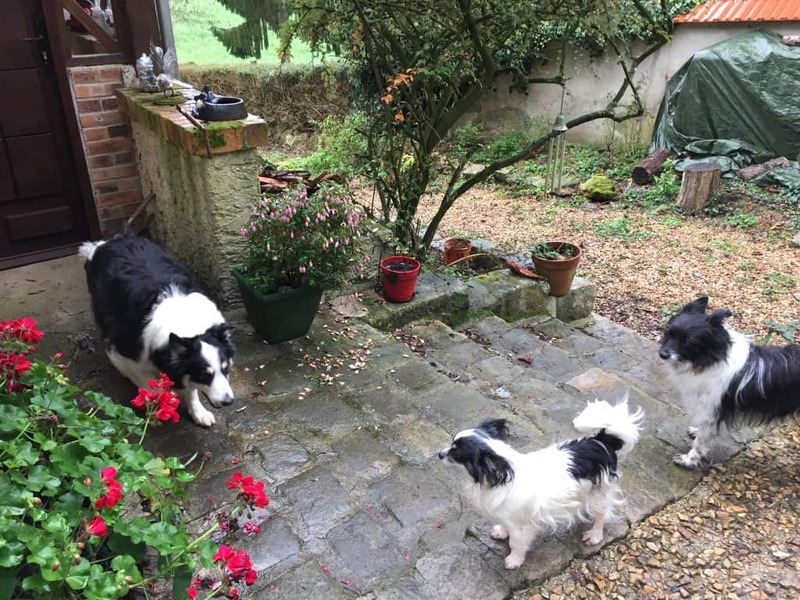 Several people I know started to housesit a couple of years before they planned to retire in France to familiarize themselves with a particular area before buying a home of their own. Also, homes in rural areas are common so housesits can be a great fit for those of us looking to unwind and enjoy the simple pleasures in life. But there are assignments in larger cities and apartments as well, so it just depends on what you’re looking for. Duke, Flea and Perle live in Seine et Marne. They met their sitters on HouseSit Match. 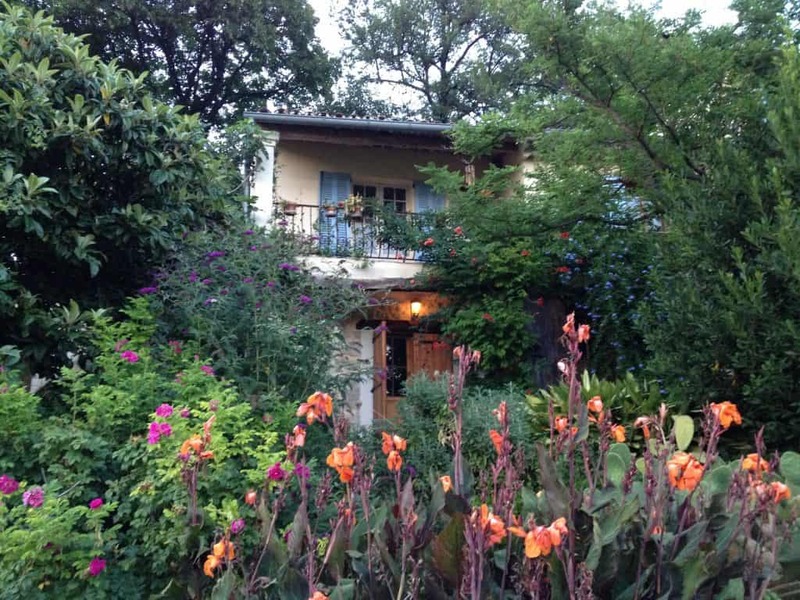 So where can you find housesitting in France opportunities? The easiest way is on housesitting websites. One of the best things about the internet is that it enables us to connect with so many services and people that can make our lives easier and more fulfilling. A top housesitting site is HouseSit Match. It’s as simple as signing up for a reasonable fee, browsing the listings, and then applying to the ones that interest you most. Right now, there are opportunities in France, Spain, the UK, Australia, China, and more. Some housesits need help in maintaining their gardens. How do you benefit as a home and pet owner? If you travel and need live-in help to care for your pets and/or home, HouseSit Match can help you find trusted and vetted sitters to care for your property while you’re away, like a friend. The sitter exchanges his or her homesitting and pet care experience and time for free accommodation in your home. Keep in mind housesitters pay their own way to and from each housesitting assignment. As a homeowner, maybe you’re tired of asking friends for favors and dealing with the stress that comes with it. 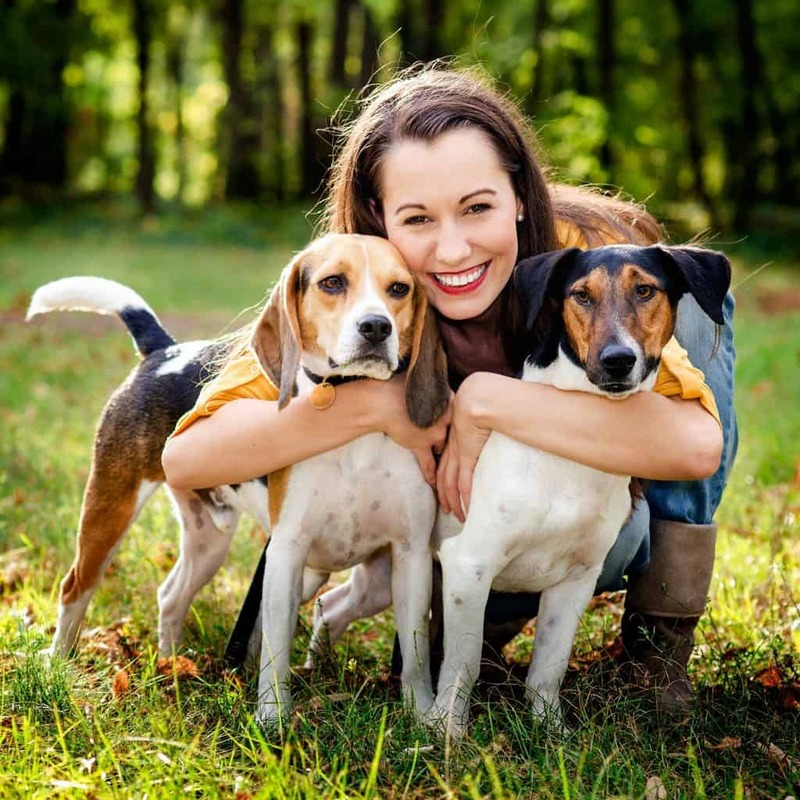 If you’re considering an in-home pet sitter the next time you plan to be out of town, start planning now to find a reliable person to look after your furry loved ones. To get started, click over to HouseSit Match. As the homeowner, you’ll be asked to verify your ID and then to build a profile and post your listing with dates and specific requirements. Then the prospective housesitters apply directly to you via the private website communication feature. None of your contact details are revealed. Once you’re a member, you can book as many housesitters for as many trips as you want for free. 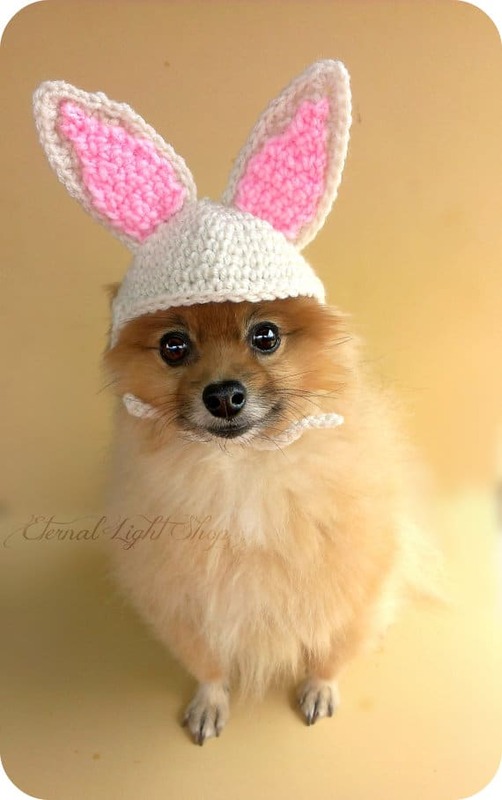 By joining their membership network, you can meet experienced and vetted sitters safely online and make arrangements for them to look after your pets and property while you are away. Because the sitters do not charge a penny, it leaves more funds for your vacation and gives you peace of mind while you’re away. It is an exchange of services that saves both parties money and can lead to lasting friendships. It speaks to the original values of the sharing economy or “collaborative consumption” and is a win-win for both parties. Most of our sitters are experienced in caring for multiple pets. Why join a network like HouseSit Match? HouseSit Match is a managed online network and therefore it is more secure than many sites out there. They charge a membership fee which weeds out those who aren’t committed to being a professional, reliable match for you both in terms of housesitting assignments and housesitters. Upon joining, all members must provide an ID and housesitters go through a thorough police and background check for security purposes. 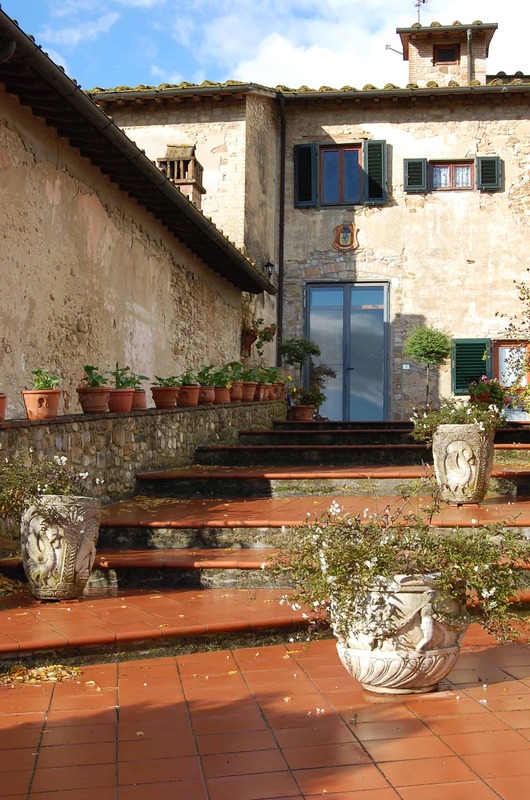 Interested in joining as a housesitter or homeowner? You can register online over at HouseSitMatch.com where you can then select a membership plan and get started right away. Do you need a house or pet sitter or maybe you’d like to look into becoming one yourself? Register as either a housesitter or homeowner with coupon code P2020 and save 20% off any membership plan. Is housesitting something that would be of interest to you? Have you done any house and pet sitting? Tell me in the comments! This is a sponsored collaboration between HouseSit Match and Oui In France. Thank you for supporting the companies that support Oui In France. All opinions, as always, are my own. This is very interesting, I had no idea this option existed but it’s intriguing. It could be a way to visit a locale you never thought possible and experience it as a local — nice combination! As a homeowner, I like the idea of the background check and vetting process for potential sitters. Definitely something I would consider. I’m still undecided how I feel about house sitting but I really enjoyed reading more about it, you did a great job Diane, very thorough!!! Thanks! Hi there, what are your hesitations? Although I read this a few months ago, I went back to bookmark it today. We will be going on a fairly long trip (about 2.5 months) in the nearish future. I worry a lot about our cats and making sure our house is still standing when we return. During our last long trip, the kids were still living at home (they were 18 and 21 and very responsible), so things worked out well. But now they’ve flown the coop, so I’m looking for another solution. I will definitely keep this in mind. Merci !